Love the RoundUp dear! 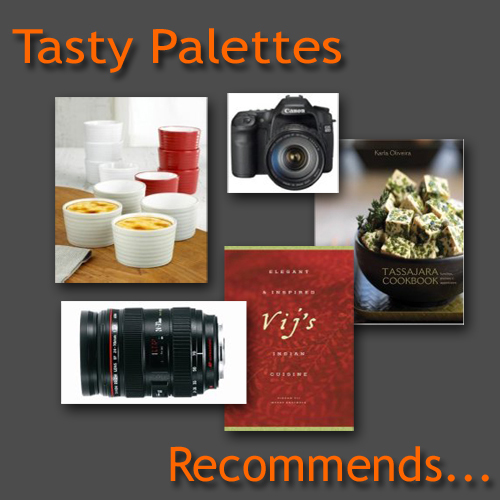 esp the picasa web album was such a nice idea! FEAST TO THE EYES !! INDEED! It was my pleasure to contribute to ur event! What a feast this is! Every single course from appetizers and desserts has been taken care of. Thank you for this great event, Suganya! Wow awesome roundup.. so many dishes, good job Suganya!! Whats the next event? Thanks Sug, for that wonderful round up...enjoyed participating. That is a cool roundup Sunganya. A quick one too. Thanks for all the hard work you put in. Lovely!!!. Now we have a galore of vegan to explore with in our kitchen. Great roundup lady!!! All the entries are so delicious looking and I loved the way you put them all together. Suganya I am so sorry I couldnt participate. I had even decided on the dish :-( but its been busy at work before we leave on a vacation. I think I would still like to post after I get back..this is just a wonderful event. I think you should make it periodic. Not monthly bcoz there are way too many events but perhaps alternate months or every quarter? Thanks for hosting! This is great! Loved the presenation of delicious vegan fare. Thanks again for hosting Vegan Venture. wonderful round up Suganya.I loved your presentation! superb round up!! i'm having a tough time making a list of things i want to try!! Beautiful roundup Suganya! Too bad I could not participate :( Thanks for raising 'Vegan' awareness! Great job on the round-up, Suganya! That was a great event, 64 vegan entries at one go...simply wow. When I visit ur blog, I thank God for my eyes. Truly amazing fotos and variety !!!! Excellent round-up Suganya. I made dish for you and posted it in my blog. But never found the time to mail it to you. Too bad I missed it. Will catch up someother time. Suganya, Great job on your first event! I love the display of pictures! I look forward to reading these in more detail to get more ideas of vegan food! Thank you so much for doing this! This is quite a roundup. Congratulations on successfully hosting your own event! Well done Suganya! I don't envy you the task of rounding up so many entries, but you've done a great job. So many things to check out - off to do so, right now. 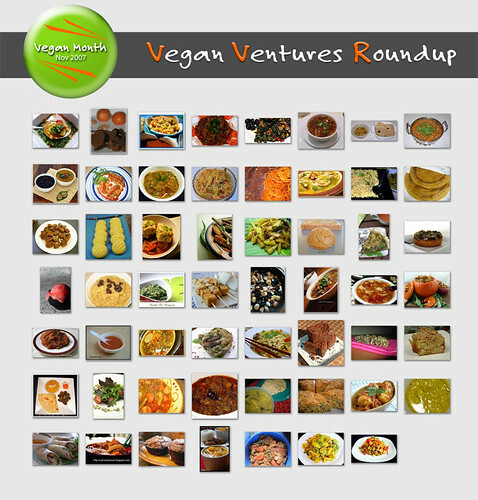 thats a nice and easy way to round up :) and a lovely list too.. will be back to try out a few, especially your tofu sandwich, which i wanted to try with paneer, though it wont be vegan, then. Nice roundup, Suganya. So many entries too. I especially liked the photo presentation, all the entries visible in one screen. Whew! 64 entries - count' em! And you've made short, beautiful work of all of them! I applaud you for selecting such a thoughtful theme. We do consume dairy products like most of the Indian vegetarians. 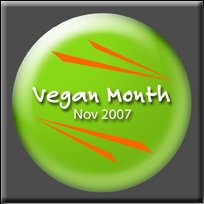 After seeing the cruelty with which the animals are treated, on some vegan websites, we are slowly moving to soy products. Round up is such a colorful feast to eyes. Hey Suganya, this is such a lovely and neat round-up for a wonderful theme! i cudn't participate, but am gonna' bookmark this post! Such a wholesome post! That is a beautiful array of vegan dishes -- I feel so inspired!